This is probably the finest example of a five sided 18th century bastioned fort. It dates from 1740 but was extensively rebuilt between 1785 - 1820. 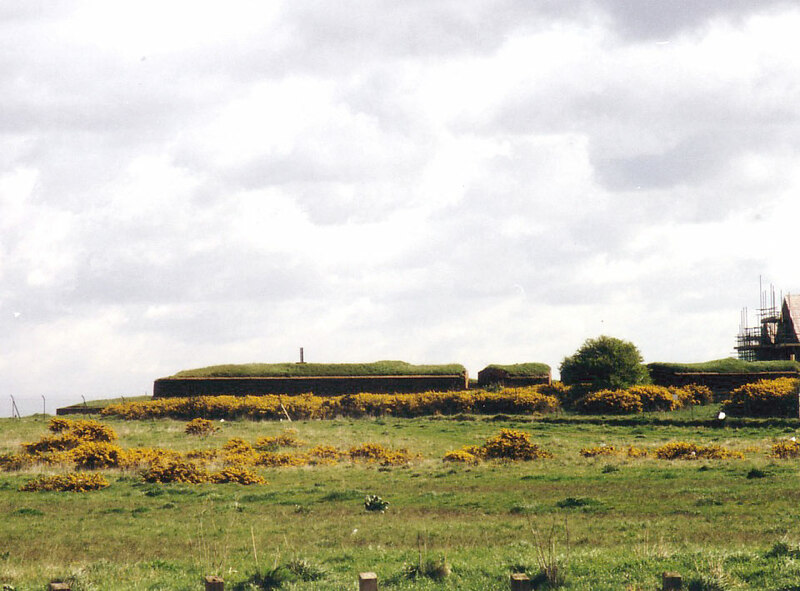 The fort is designed to be as low as possible but still allow the gun batteries to fire. It was used by the Royal Marines until 1973. English Heritage, but not open to the public apart from twice a year.